The Eagles – Don Henley, Joe Walsh & Timothy B. Schmit, with Vince Gill and Deacon Frey, took to the road for 2018 with a series of show highlighting songs from their chart topping career. 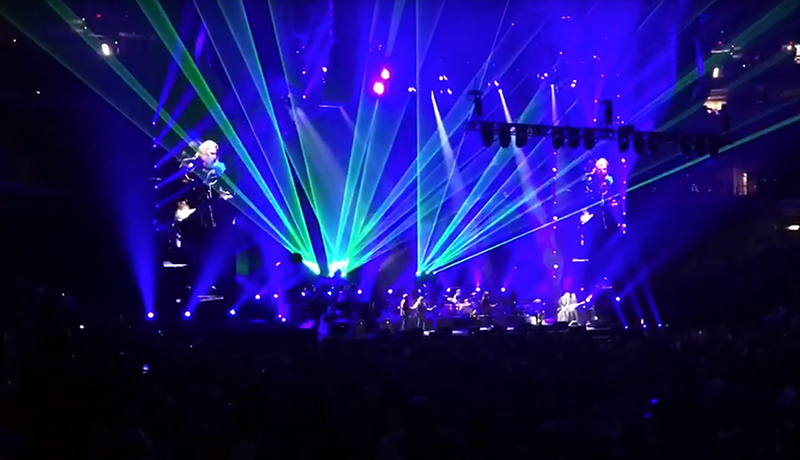 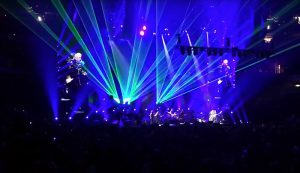 On the tour with them were an array of Lightwave’s Prism series projectors enhancing the show’s encores. 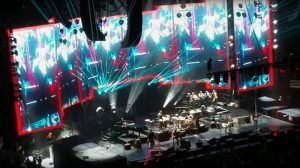 The Eagles have sold more than 120 million albums worldwide, have scored six #1 albums and have topped the singles charts five times. 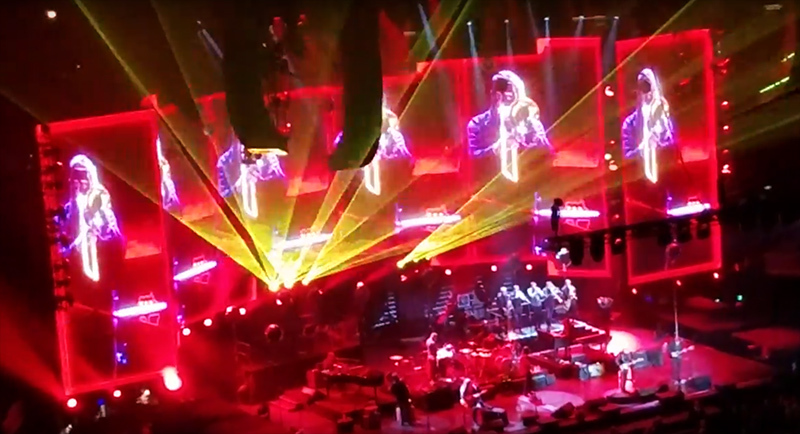 The band has been awarded six GRAMMY® Awards and have performed sold-out concert tours worldwide throughout their career.